Experience the city at night. See the sights of today and yesterday under the lights. 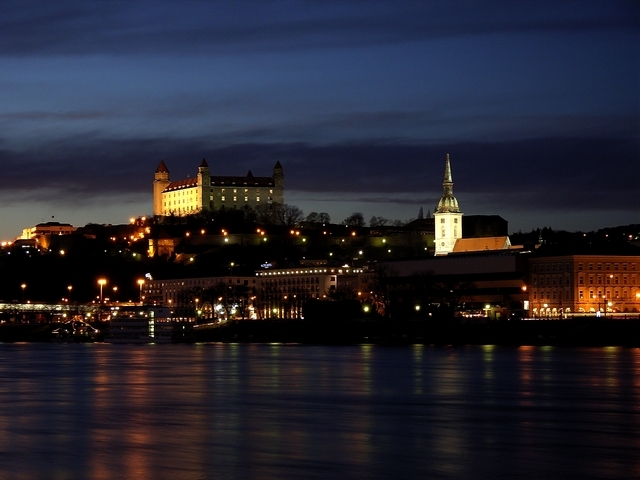 The tour stops at Bratislava Castle which offers a great panoramic view. 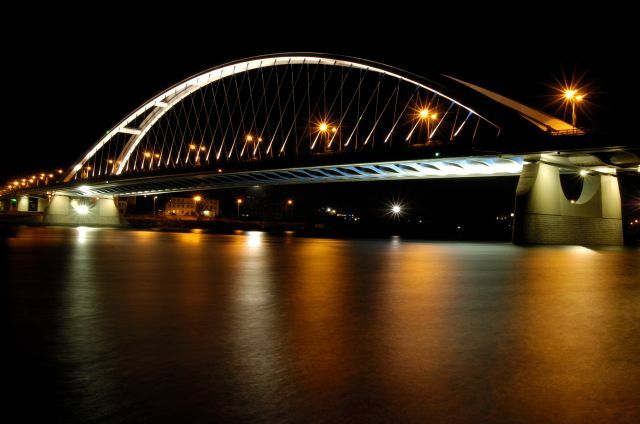 We cross the Danube and get a magnification view of the illuminated historic sights of the city. 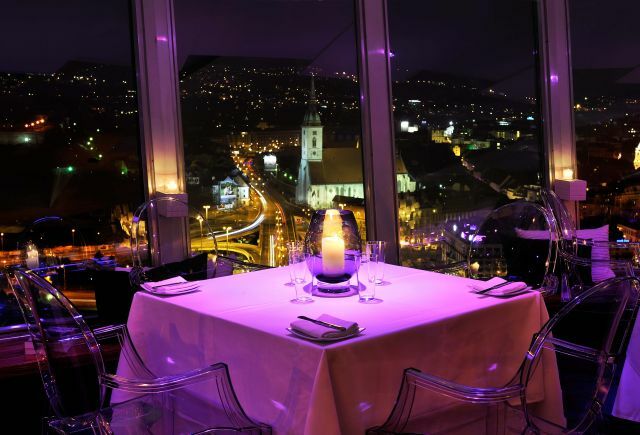 You have a possibility to have the entire city at your feet from the 95 m height observation deck of the UFO restaurant. Finally we stop in the centre to see the historical buildings bathed in lights. 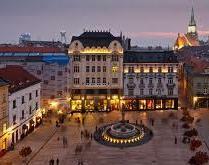 End the tour at your hotel or further explore Bratislava’s nightlife. Price: 35 € adults 15 € children (6 – 12y.) incl. transportation, guide. Exclude entrance fee to UFO; 7,40 €/p.p. 4,95€/students group discount 3,95 €/children over 111 cm and until 15 y.
Tours: daily at 7.30 p.m. In winter 1 Oct – 1 April 5.30 p.m.
Reservations are needed, please book by 3 pm on the day prior to the tour, at the latest.